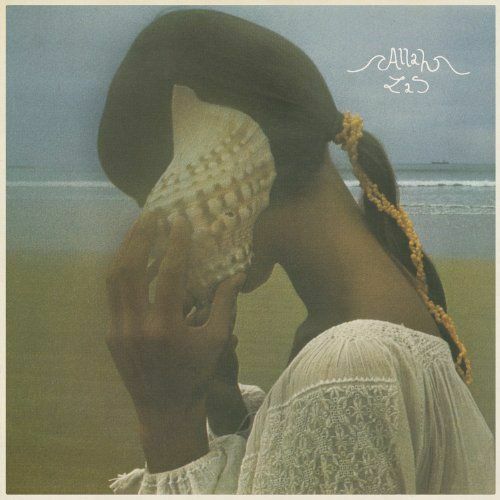 L.A. ruffians Allah-Las have been working on their debut record for some time now, and the work shows as Allah-Las feels like some lost treasure dug up from the sand and polished to a perfectly faded sheen. They come out of the beach cave with one of their nastiest, most memorable songs, with singer Miles Michaud sounding like a less raspy Reg Presley of The Troggs, singing “I’m gonna get you girl” with irresistible finality. The Allahs know the power of simplicity, as the three-chord stomp of “Busman’s Holiday” provides another of the album’s most notable pleasures. This and the fact that the band doesn’t try to ape any particular bands helps their sound go down nicely. Rather, they borrow bits of British invasion, surf rock, Nuggets style garage rock and ’80s paisley underground and sound more like a band of those genres birthed today — no “groovy” attempts at ’60s nostalgia, though they nail a hazy take on the kind of instrumental surf rock The Ventures produced on “Sacred Sands.” Any complaints one might have are alleviated by the warm good-times vibe (not to mention hooky guitarwork) provided by the Allahs. You want to hang out in their sepia-toned photographed with them.